Welcome! This is my shrine to Sakamoto Maaya! I have a 1 minute sample of "Kaze Ga Fuku Hi", my absolute favorite song! 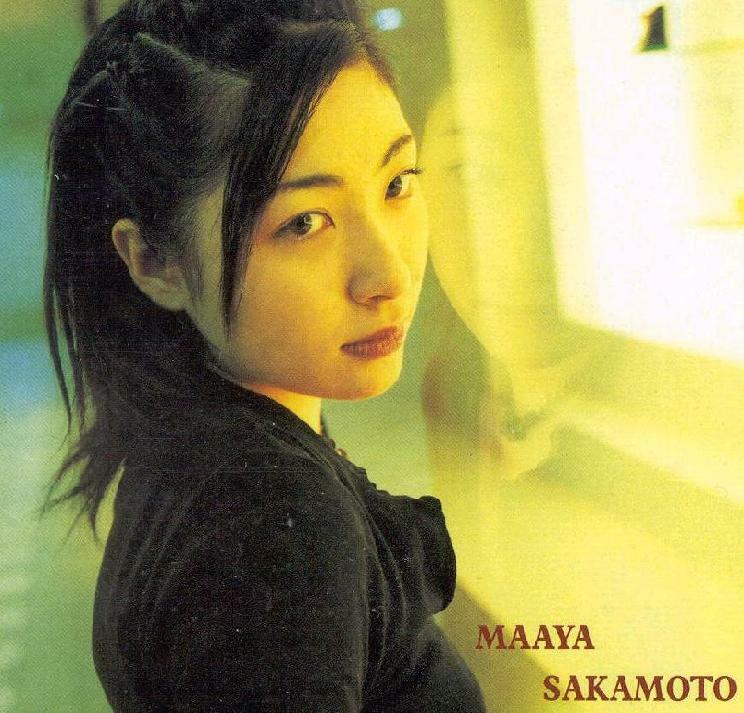 ~ Sakamoto Maaya...who else? One of her CD covers!